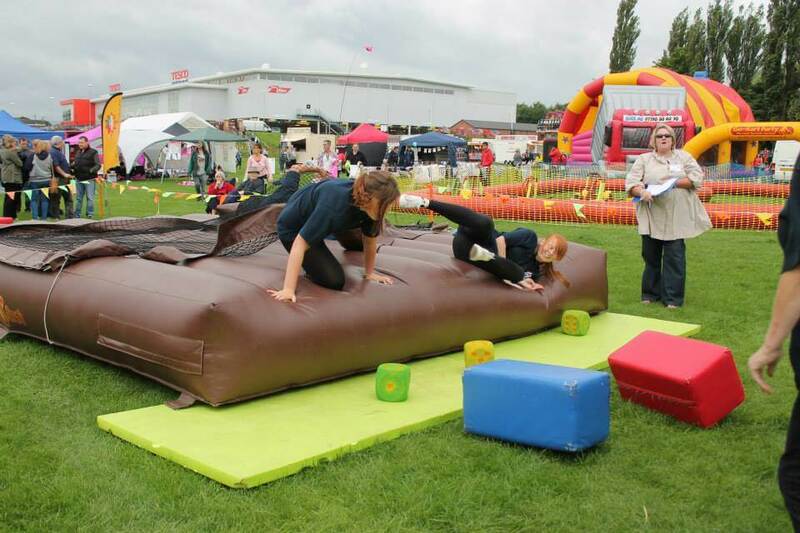 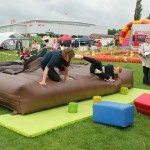 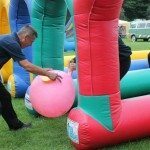 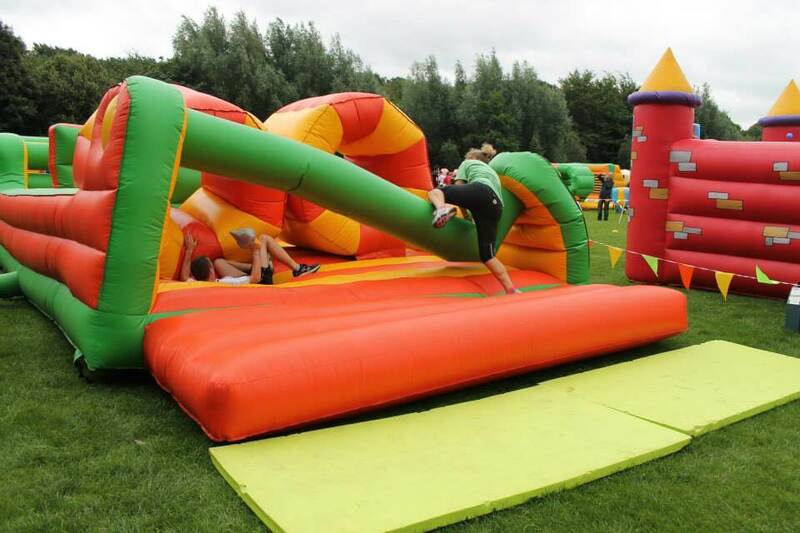 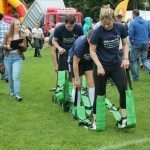 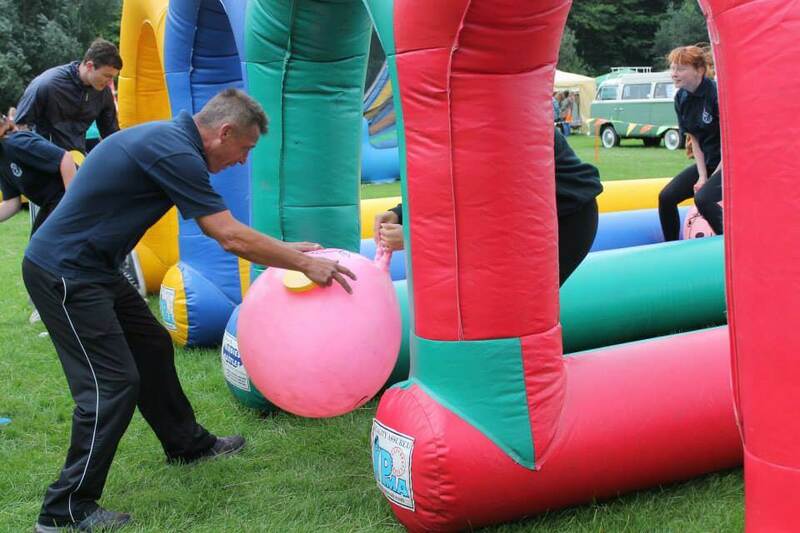 It’s A Knockout is back! 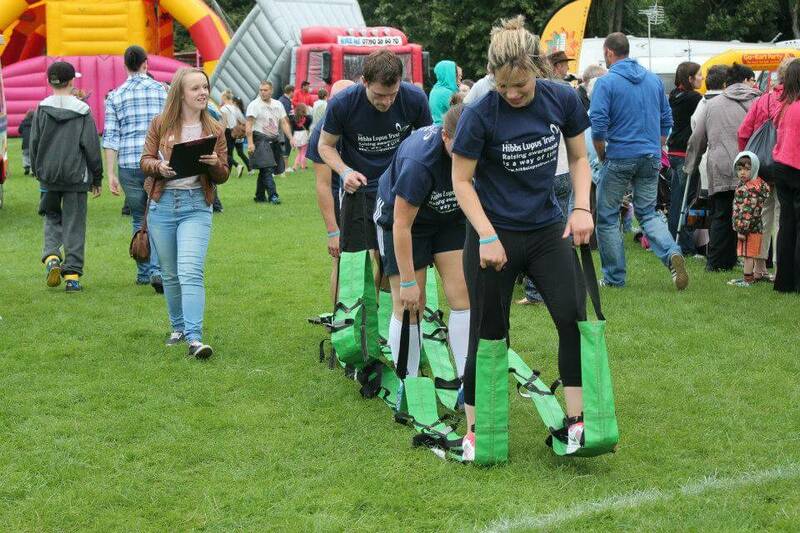 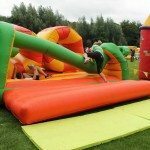 Simply The Best are providing an inflatable tournament with 10 crazy games for our teams to get the better of! 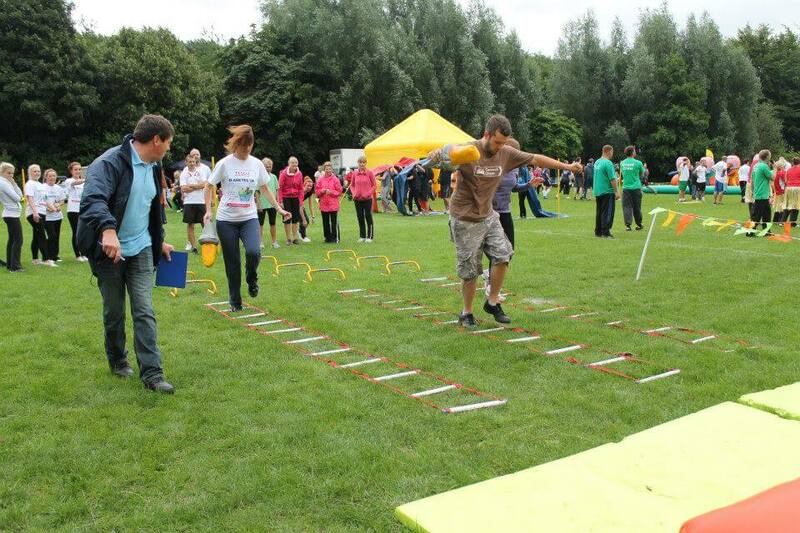 If you wish to take part or have a stall please download the forms from the links above. 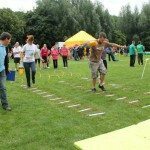 Below are some photographs from last year to give you a flavour of what you are letting yourself in for.